↑ "The Montreal Gazette". Google News Archive. 9 June 1964. p. 4. ↑ Ramachandra Guha (September 23, 2003). 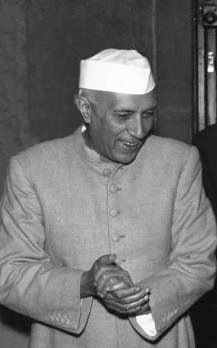 "Inter-faith Harmony: Where Nehru and Gandhi Meet Times of India". หน้านี้แก้ไขล่าสุดเมื่อวันที่ 28 มกราคม 2562 เวลา 20:40 น.